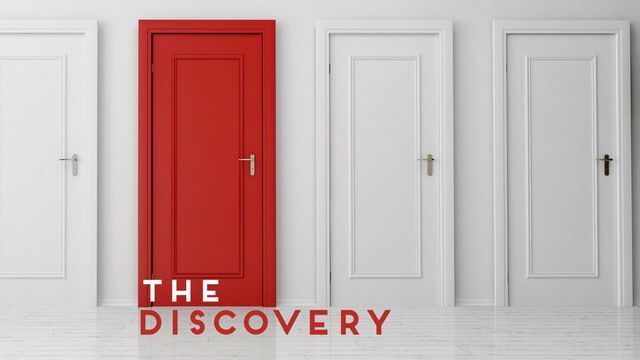 The Discovery: Exploring God’s Call On Your Life - Welcome! We are so excited that you want to explore God’s unique plan for your life. Remember, ultimately, the goal of this reading plan is not to figure out what your future job might be, but to hear from God about what it means to be called, so make sure to give it your best effort! Enjoy the journey! Here are just a few tips as you jump in: • Come prepared mentally, emotionally, and spiritually. • Shut out all distractions. • Start with prayer. Keep communication between you and God open and easy by confessing any unconfessed sin, accepting His forgiveness, and asking Him to speak to your heart through Bible study. • Take your time. Read all of the verses listed, listen for God’s voice. You may want to write in a journal as you go so you can track your spiritual progress and remember what God says to you. "The Call: What just happened?" The concept of calling is a big one. You feel drawn by God to something more, something special, but what? If you’ve told anyone what you’re thinking, they’ve probably already bombarded you with questions that make you feel like you should have all the answers. Not true! The problem is, most of the questions that well-meaning people ask begin with what. • What area of ministry are you going into? • What will your first move be? • What position are you looking for? • What title will you hold? • What education will you pursue? The better question for those who feel called is Who? And the answer is Jesus Christ! You are not called to a position, a place, a livelihood, a category, or a title. You are called to Jesus! And guess what. You don’t have to have all the answers because He does! Describe the moment you told God that your future was His. How did you feel? What were your thoughts? What did you learn through Bible study today? How were you encouraged? How were you challenged?